Nothing better defines the spirit of Bucovina as its ancient traditions. Every country has fascinating traditions and I believe everywhere you will go, people will say that theirs are the most captivating traditions in the whole world. And it may very well be so but there’s something about Bucovina that you will not find elsewhere, namely more people willing to respect and live by their ancestors’ traditions. Better yet, they don’t see it as an obligation but a means to embellish even the simplest aspects of life. It sounds great, isn’t it? 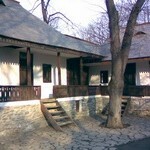 Well, in that case, follow me and we will discover together the most interesting traditions in Bucovina. An exciting moment worth to be mentioned is winning the bride. In order to get her out of her parents’ house, the groom has to struggle in front of closed doors and to bargain well with her parents. Often, the negotiations were simulated as a fight between the groom and the bride’s guests. 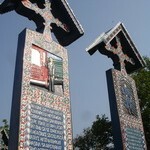 The religious ceremony is very important inRomania, more so inBucovina. 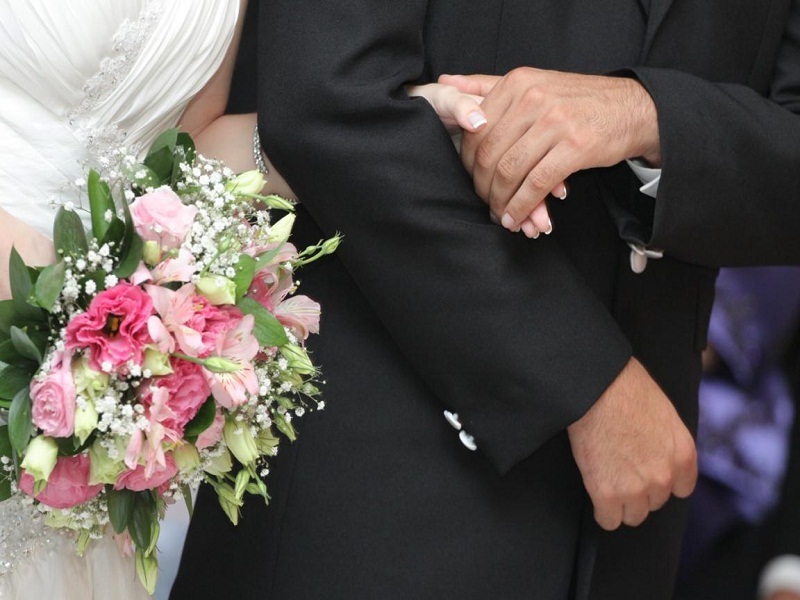 Only after the bride and groom are united in front of God, can they walk out of the church hand in hand as husband and wife. In front of the church, there is usually a bucket with water where the groom has to put some money and then the bride has to kick the bucket to spill the water. This gesture means that they will have good luck and that they will be wealthy. 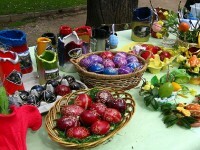 The most representative tradition for Easter in Bucovina is decorating the eggs, which has become a veritable art in this area. The practice of doing this is learnt in the family, passed down from generation to generation. 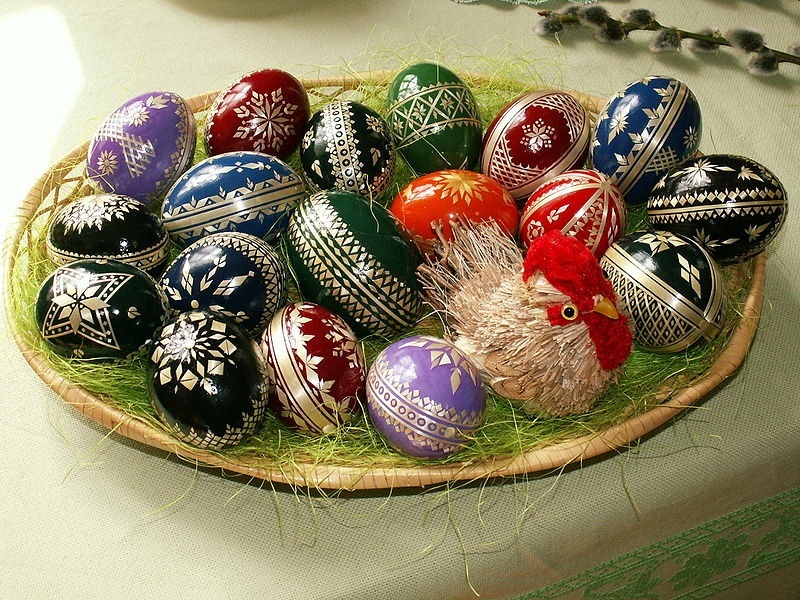 A decorated egg is an explosion of colors and geometrical motifs which may remain unknown for the uninitiated ones. For one egg, they usually use only three or four colors, taking into account the symbolism of each color: red (sun, fire, love), black (eternity, stability, absolutism), yellow (light, rich harvests, youth, hospitality), green (power of nature, fertility, hope, freshness), blue (health, clear sky) violet (self-restraint, patience, trust, justice). The geometrical figures also have each its own signification: straight, vertical line – life; straight, horizontal line – death; double right line -eternity; line with rectangles – thinking and knowledge; wavy line – water or purification; spiral – time or eternity. 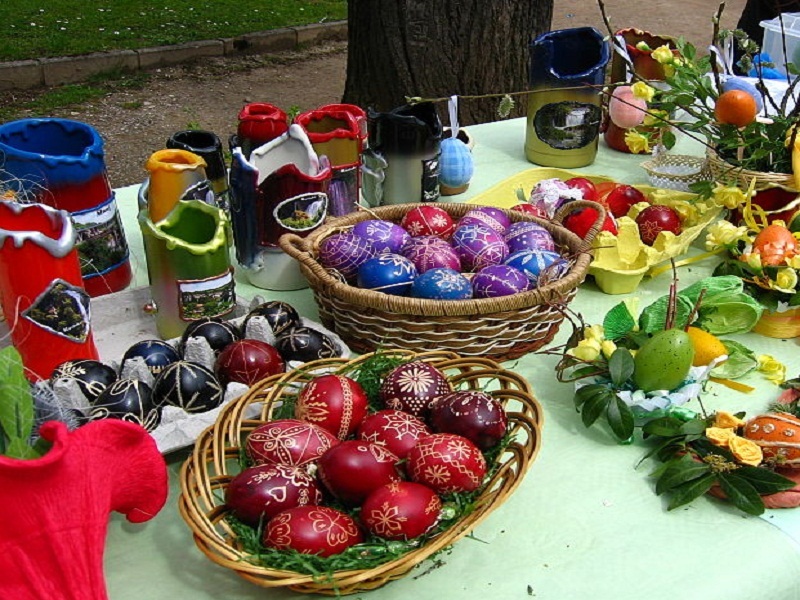 If you spent Easter holidays in Bucovina, you will have the chance to see how local artists decorate the eggs, either at museums, special fairs or even in their houses in the countryside. I may have said it before but it is truly my belief that getting to know the traditions of a people leads to a spiritual connection with that people. These are the most interesting traditions in Bucovina for me but there are many more intriguing customs waiting for you to discover them.